Are you a professor, principal, dean or an employer? 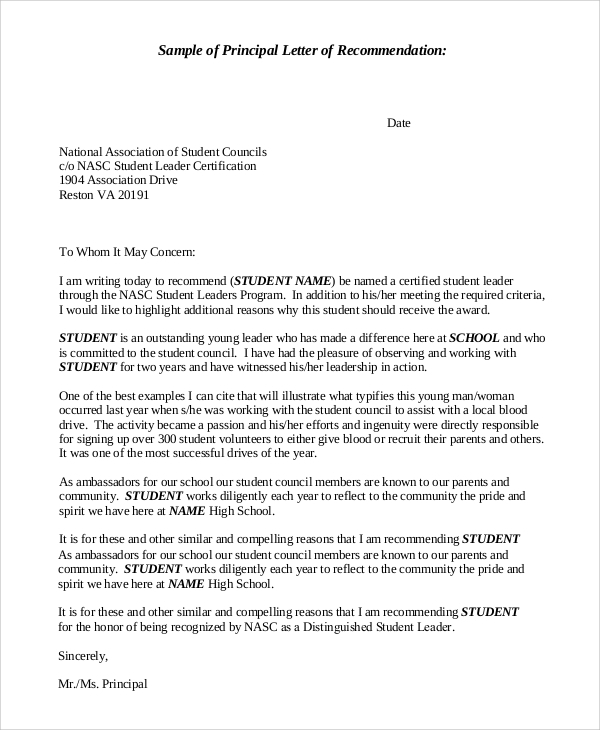 Has your student or employee asked you for a recommendation letter? Are you seeking sample recommendation letters for various purposes? A Sample Letters is an art of highlighting an individual’s ability, characteristics, and potential on a piece of paper. People other than relatives and friends such as professors, employers, and colleagues are eligible to write a recommendation letter note. 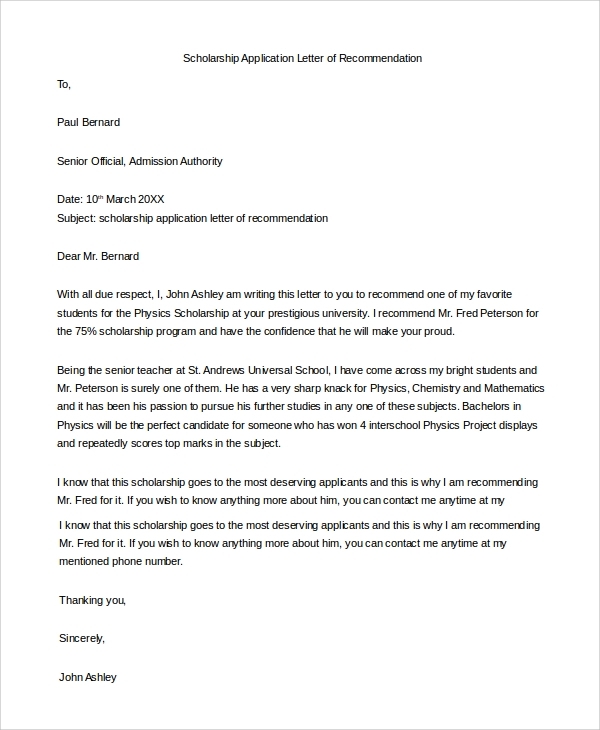 This sample recommendation letter for a teacher in MS-word document is the best resource for professors and educators writing a recommendation letter for a student. Download this document and get the idea to write a keen and attractive masterpiece. 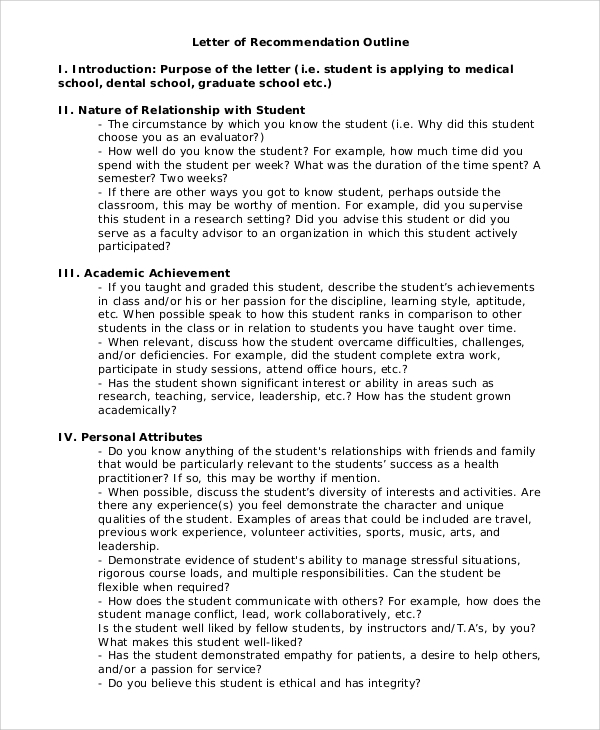 This sample document can be used as a reference by professors, teachers, and institute representatives to recommend a student name for the scholarship program. 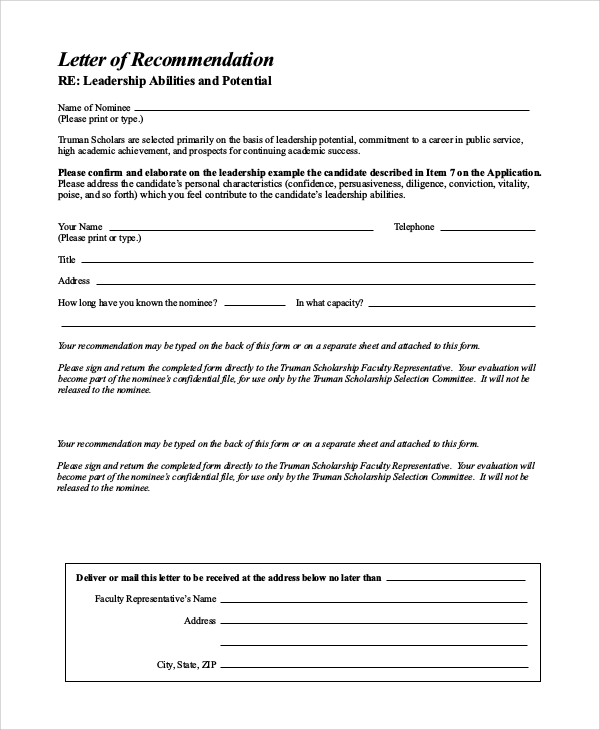 This sample principal letter of recommendation is a helpful document for principals and deans. Download this document and get an idea for writing and crafting a custom letter of recommendation. New employers ask applicants to submit a recommendation letter; they use it to verify applicant’s qualities, characters, and other things. Your friends, parents, and relatives cannot write a recommendation letter for you. 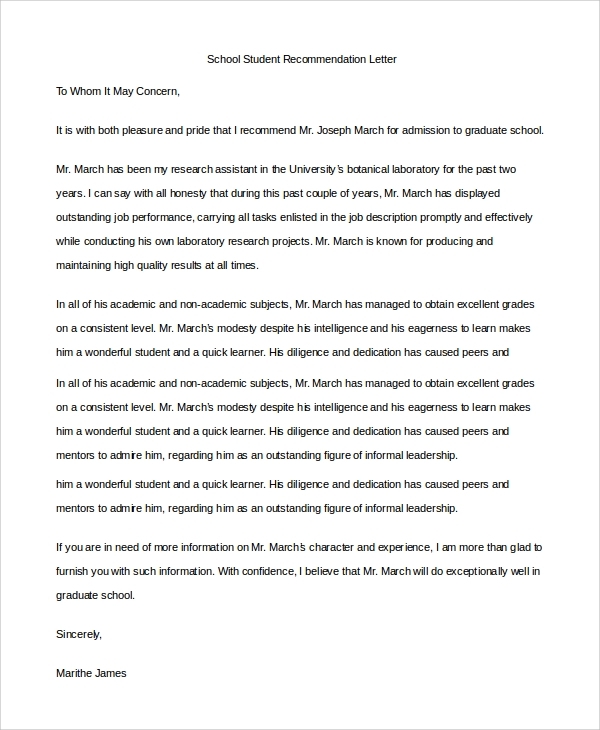 A recommendation letter is a business document written by professionals such as colleagues, employers, and professors, etc. 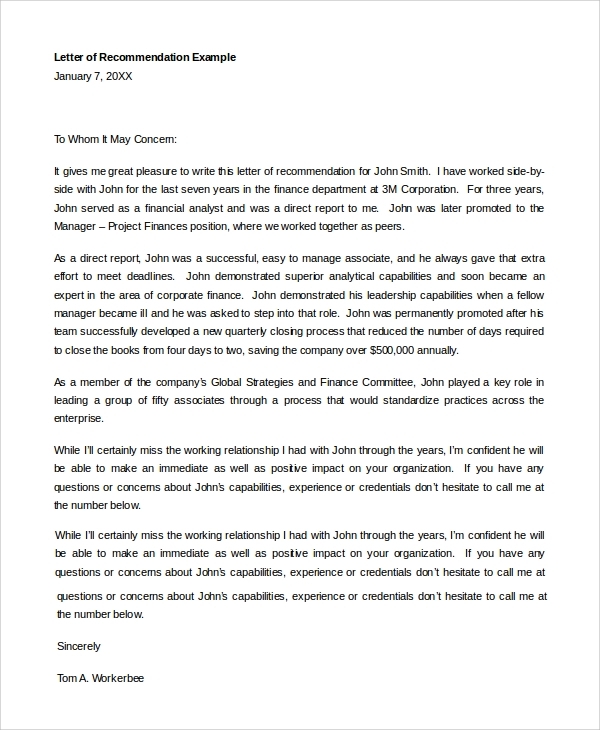 A well-crafted recommendation letter plays a vital role and helps applicants in grabbing the job opportunity that makes it an important document. Also, you can use Sample Letters of Recommendation for Teacher while applying for a scholarship program and university admissions. New employers ask applicants to submit a recommendation letter from the previous employer. 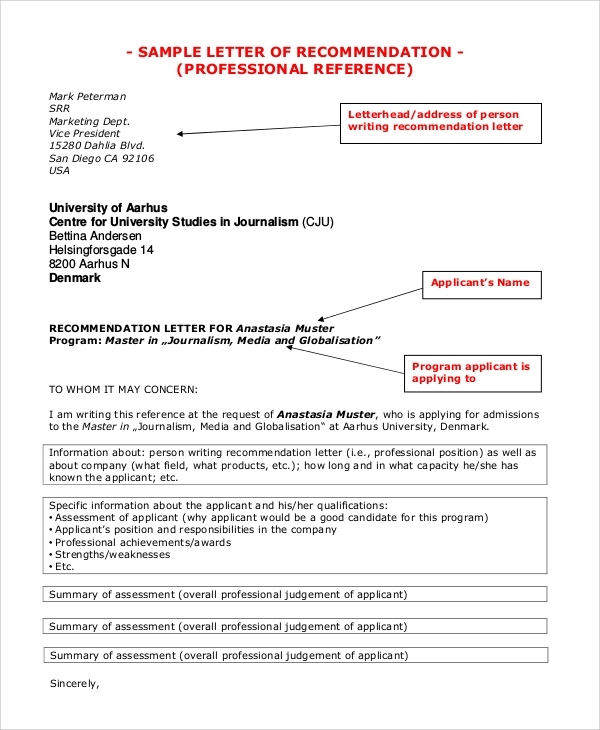 Download this PDF and get help in writing a professional recommendation request letter to the former employer and request him/her to write a custom recommendation letter. Leadership Recommendation Letter Formats is used by higher authorities like directors, CEO, etc. to suggest an individual’s name for major responsibilities and roles. Professionals can use this sample document to write and recommend a person for a leadership role. 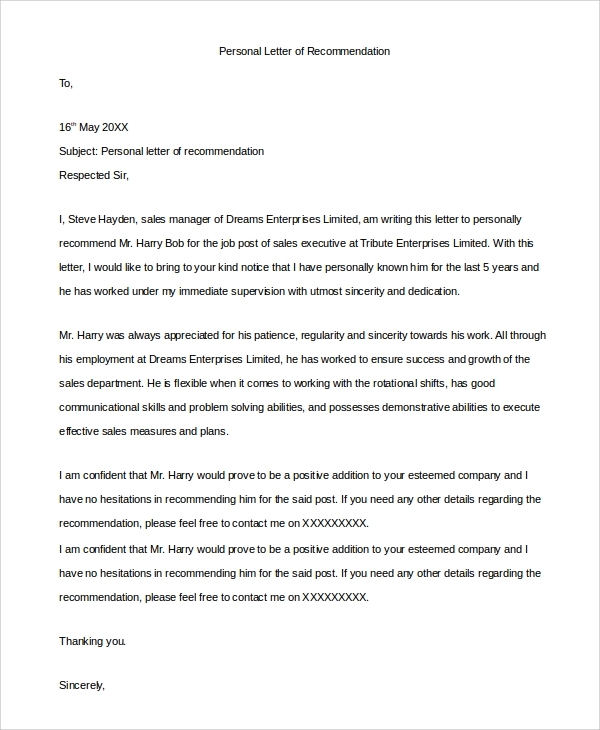 If your colleague has asked you to write a recommendation letter for him/her and you do not know how to write it, then download this sample and write a professional employee recommendation letter. As mentioned, Letters of Recommendation Samples can be written by responsible and professional people only. So, colleagues, employers, supervisors, teachers, principals, deans, teachers, professors, and directors can use our sample documents to write custom recommendation letters. 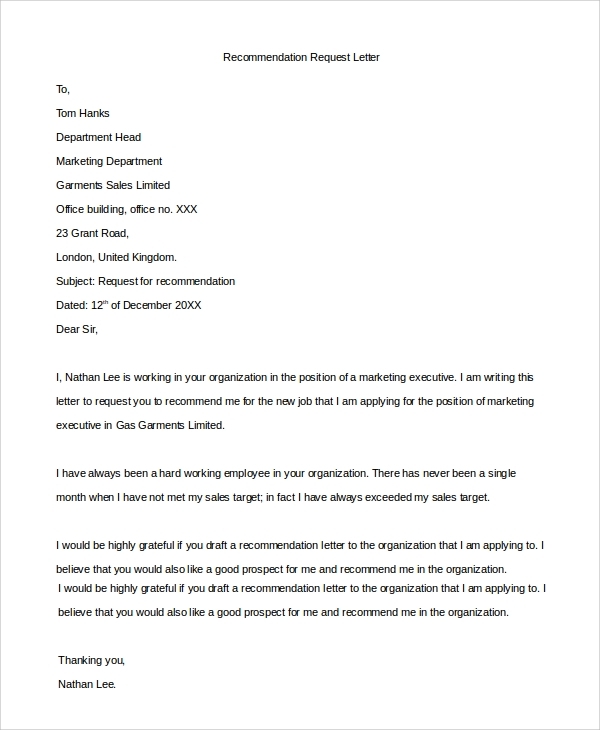 Hope, Sample Recommendation Letters writing is not a big deal for you after reading above sample recommendation letters. Contribute to your colleagues, employees, and juniors via effective professional recommendation letter writing.